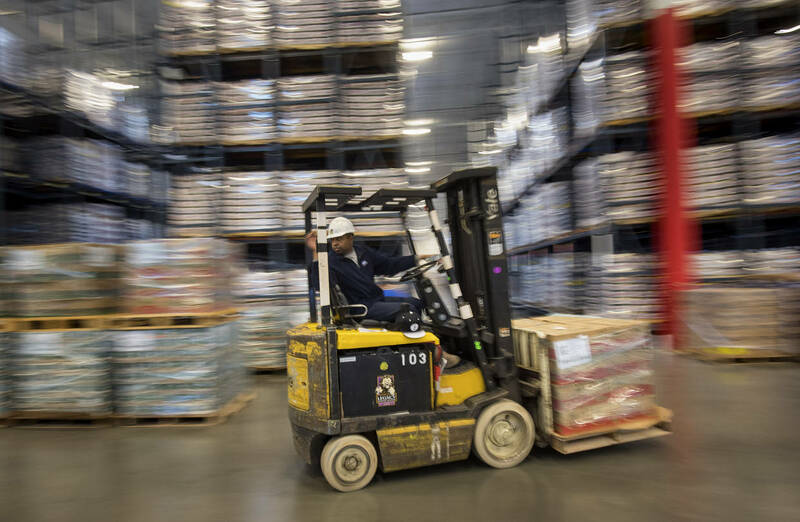 The freight transport and warehousing sector defied the national downturn in hiring last month, adding 12,400 jobs as warehouse operators and package-delivery companies boosted payrolls at a rapid pace. The gains extended strong growth in sectors tied to e-commerce, as companies get workers and goods in place for another expected surge in online holiday sales. Warehousing and storage companies, a group that includes the burgeoning business of managing distribution centers filled with online retail inventory, added 4,800 jobs from August to September, the Bureau of Labor Statistics reported Friday, pushing total employment in the sector to a new high of 961,000.